Today I would like to share with you my Instagram pictures of last week! Check it out! 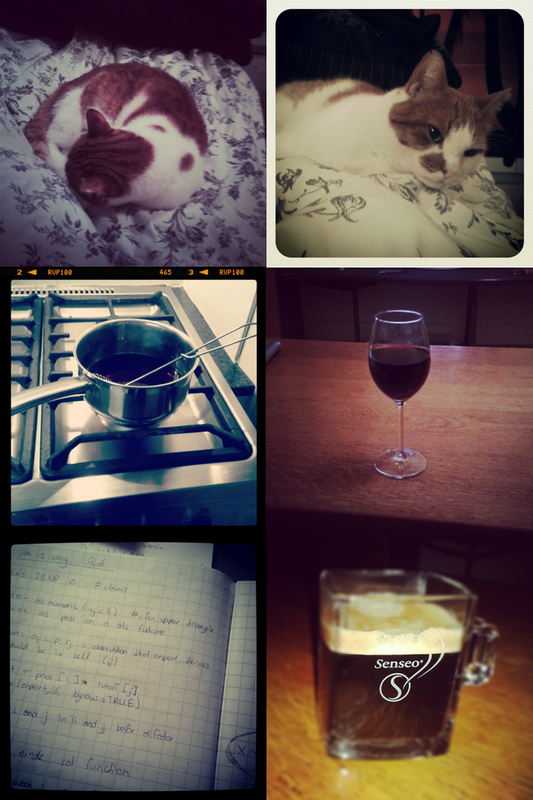 1+2) Sleepy time with my cat Pieter 3) Warming up Glühwein 4) Having a fun drinking night with my mom. My mom went for beer, which caused me to finish the entire bottle of Glühwein by myself, haha! 5) I made actual lecture notes. As in not the drawings that I usually make during a lecture. 6) We have awesome coffee glasses! 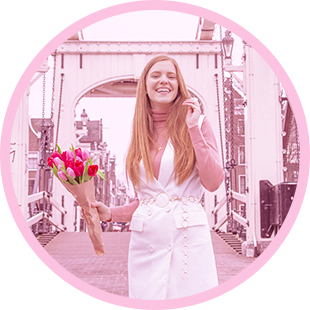 leuke foto’s meid, en ind leuke koffie glazen.